Check out these great Wellington real estate listings or scroll down to read about Wellington, view demographics and learn about Wellington schools. Call (561) 322-3330 to speak to a Wellington realtor now! Check out the latest Wellington statistics available, including crime rates, cost comparisons and population growth. Call (561) 322-3330 to speak to a Wellington realtor and specialist now about homes for sale, rental apartments, commercial and investment property, featured communities, real estate and local schools. Wellington is located in western Palm Beach County. It is south of Royal Palm Beach and west of West Palm Beach and Greenacres. It is less than 15 mile to Palm Beach International Airport. It is 31.4 square miles of which 31 are land and .3 are water. It was in Money Magazine's "Top 100 Places to Live" in 2010. It was once the world's largest strawberry patch. It was originally called Flying Cow Ranch, named after Charles Oliver Wellington, who was an aviator or "flyer." He purchased 18,000 of swamp land that became a planned unit development in 1972 and was incorporated in 1995. Local parks include the Aquatics Complex, Skate Park at Village Park, Peaceful Waters Sanctuary, Tennis Center and Veterans Memorial Park. The area is well know for equestrian sports and hosts the Winter Equestrian Festival. 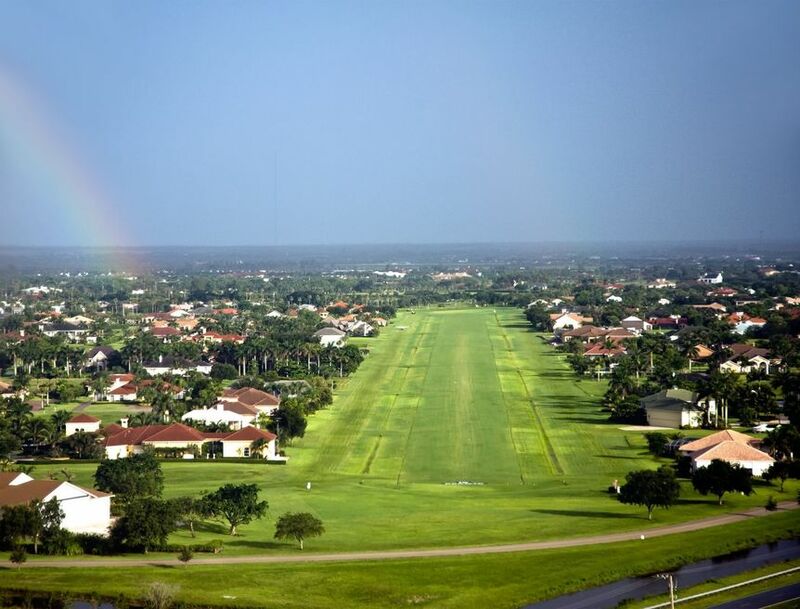 The Polo Club is quite famous and there are many other equestrian communities in the area. The Aero Club is also well know, offering neighborhood runways and homes with airplane hangars. The two-story mall is one of the largest indoor malls in the county offers quite a variety of shops and restaurants, as well as a children's play area. The Perfect Vodka Amphitheater hosts a variety of fun events, including comedy and music performances, free movie nights and even Food Truck Invasion, which has become very popular in southeastern Florida. It is a beautiful place to visit and a great place to live. Call (561) 322-3330 to speak to a Wellington realtor and specialist about Wellington homes for sale, commercial and investment property, Wellington real estate and rental apartments or scroll down to learn about Wellington schools, statistics and demographics. Use the links below to explore these great communities or call (561) 322-3330 to speak with a realtor. Our professional RE/MAX realtors are standing by waiting to help you now. Use the links above to view homes for sale in these Wellington communities or call (561) 322-3330 to speak with a Wellington realtor and specialist. A professional RE/MAX realtor is standing by waiting to help you. Learn more about Wellington schools, complete with school ratings and contact information.